Devin Allen was born and raised in West Baltimore. 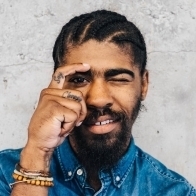 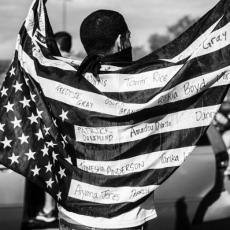 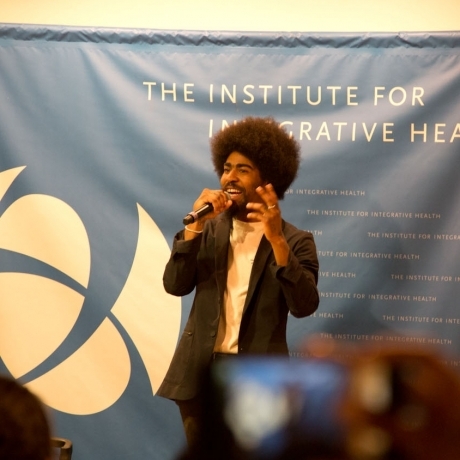 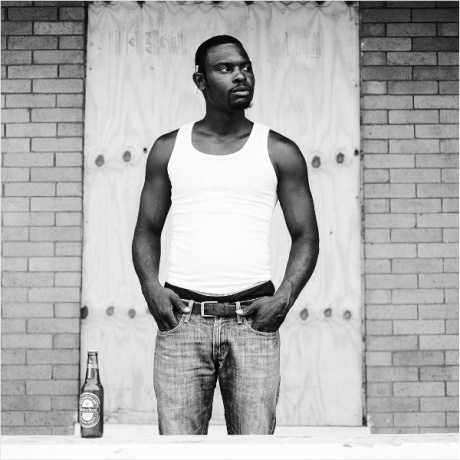 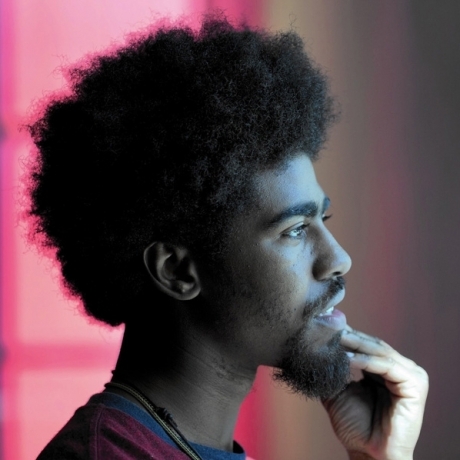 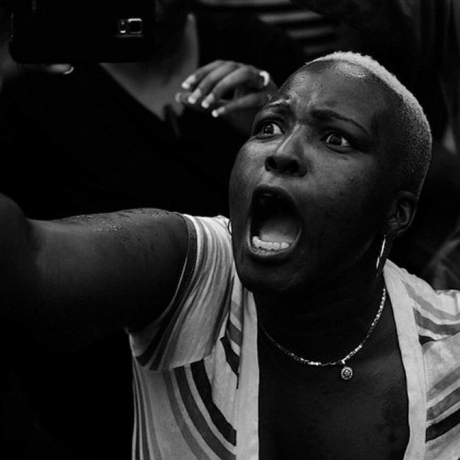 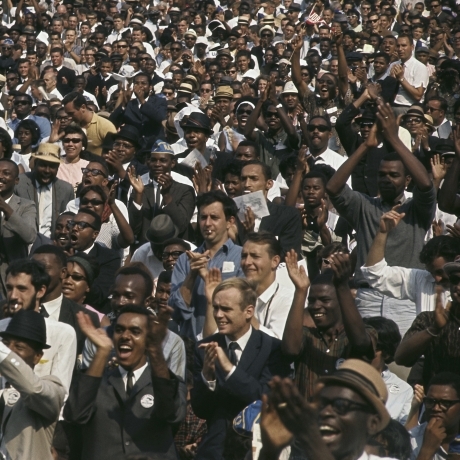 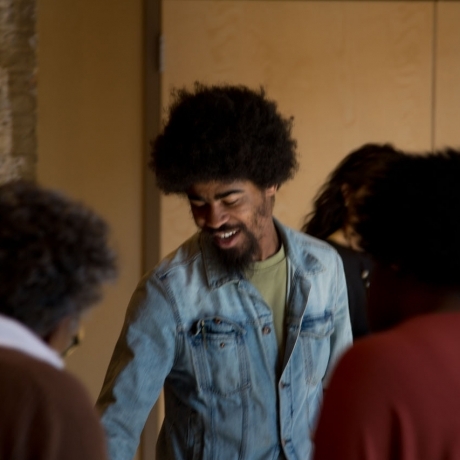 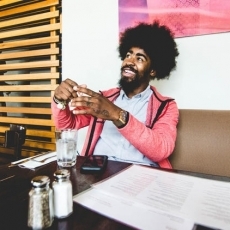 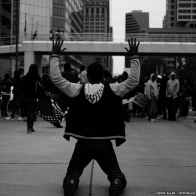 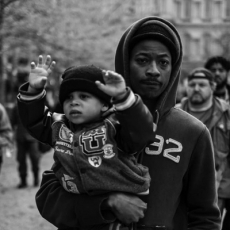 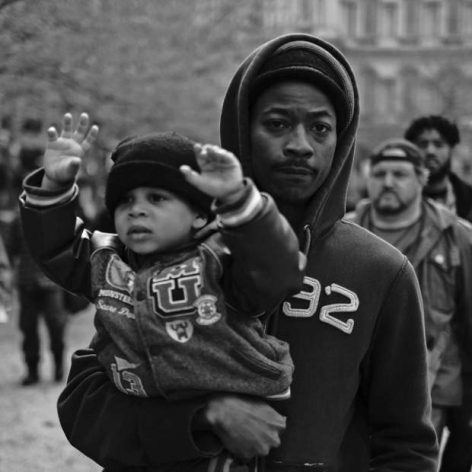 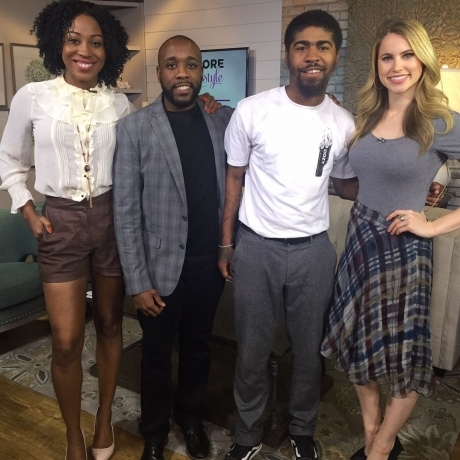 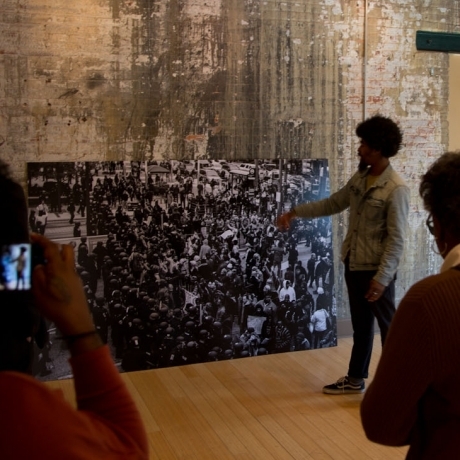 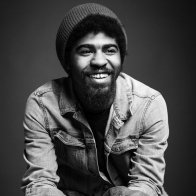 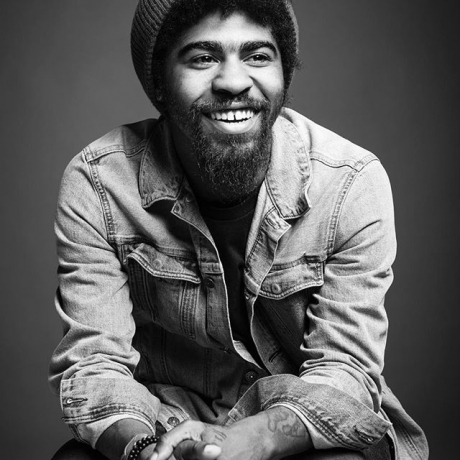 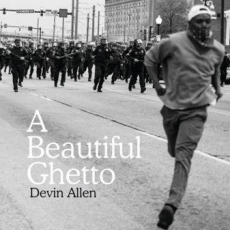 Allen gained national attention when his documentary photograph of the Baltimore Uprising was published on a Time Magazine cover in May 2015 – only the third time the work of an amateur photographer had been showcased there. 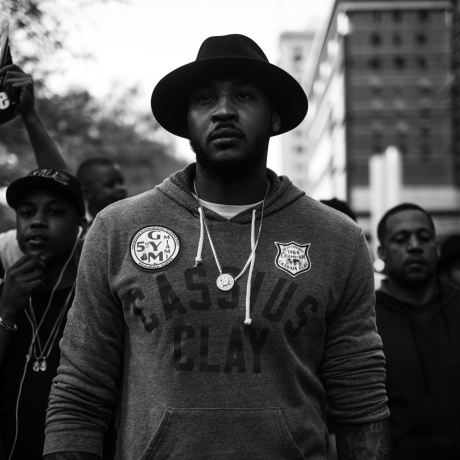 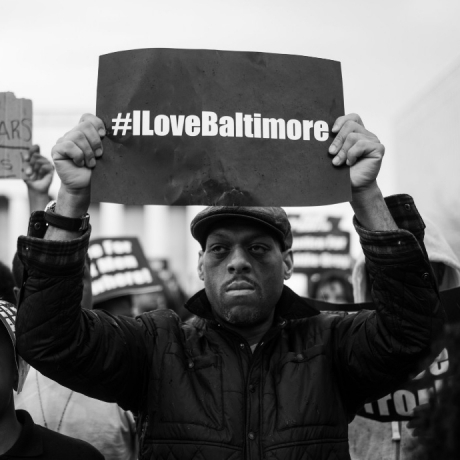 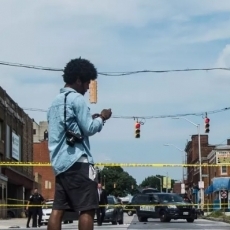 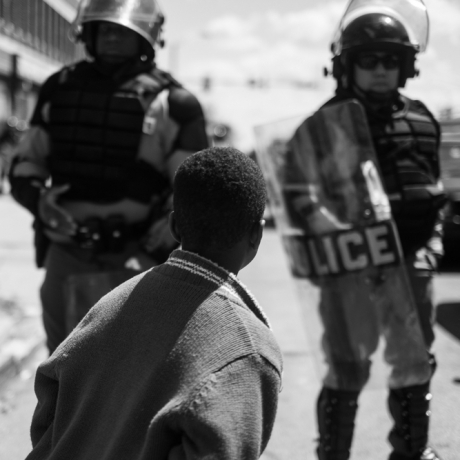 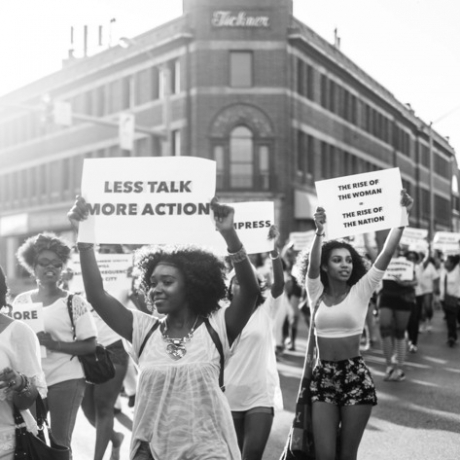 Allen has turned his attention towards arming the youth of Baltimore with cameras, not guns. 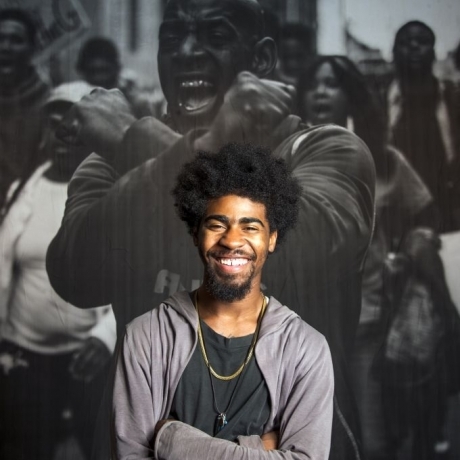 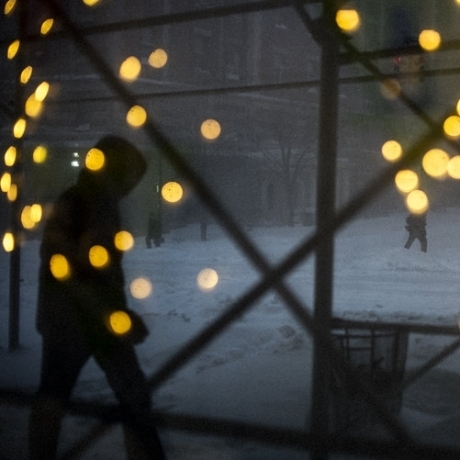 The mission of his Through Their Eyes project is to spread “hope and love through art” by training students from districts where arts education programs have been underfunded on how to use photography to express themselves. 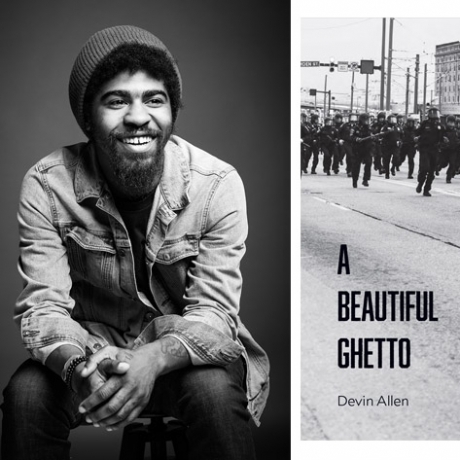 Through crowd-sourced fundraising, Allen provided students with cameras, donated his time holding youth photography workshops, and organized an exhibition of the students’ work. 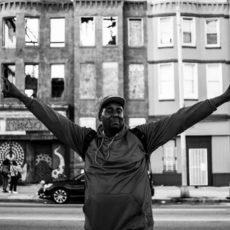 Allen is dedicated to empowering young people to tell their stories and the fellowship will support the continuation of his Through Their Eyes project. 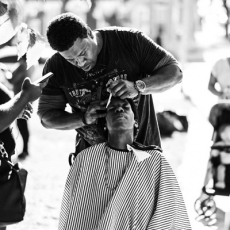 The Gordon Parks Foundation 11th Anniversary Awards Dinner and Auction was held on Tuesday, June 6, 2017 at Cipriani 42nd Street. 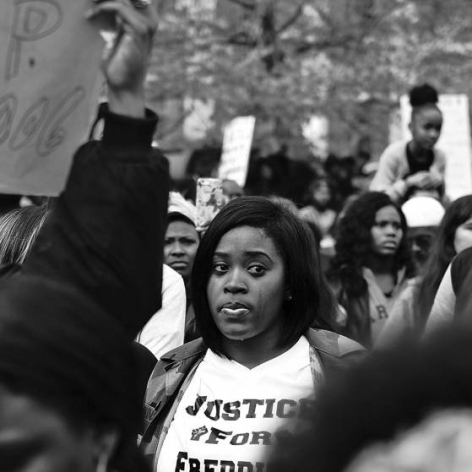 Event co-chairs were Alicia Keys and Kasseem "Swizz Beatz" Dean, Karl Lagerfeld, Leonard Lauder and Judy Glickman Lauder, Janelle Monáe, and Usher IV and Grace Raymond. 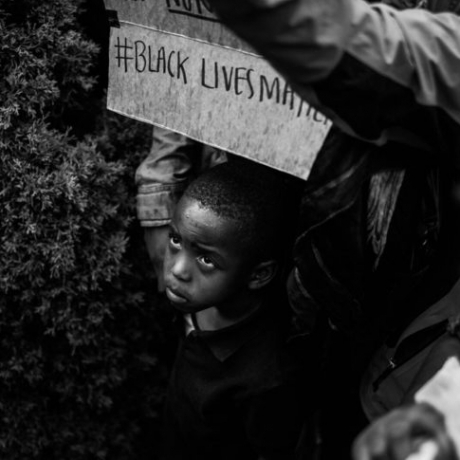 We honored Jon Batiste, The Honorable John Lewis, Alexander Soros, and Mavis Staples. 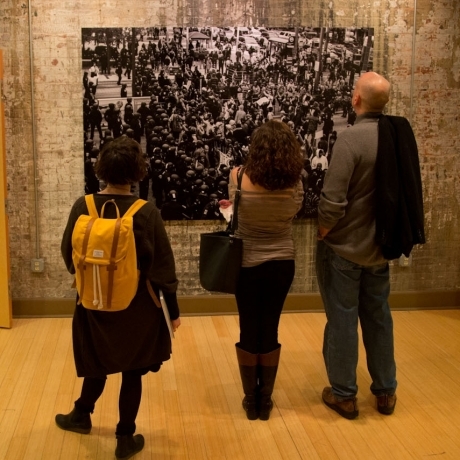 Kathryn and Kenneth Chenault were presented with the Patron of the Arts Award. 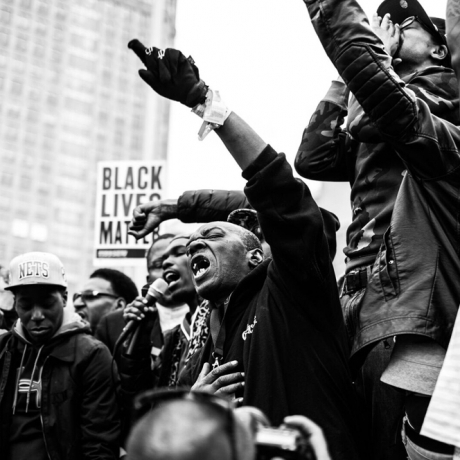 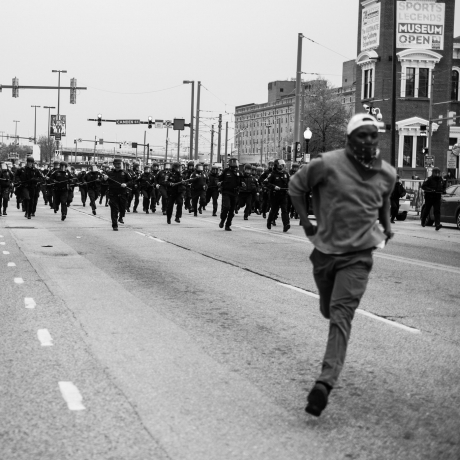 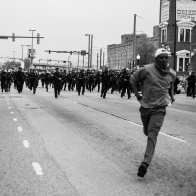 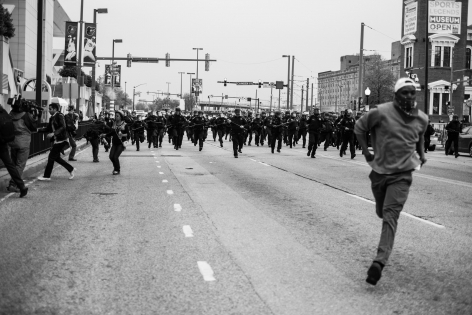 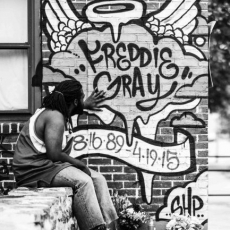 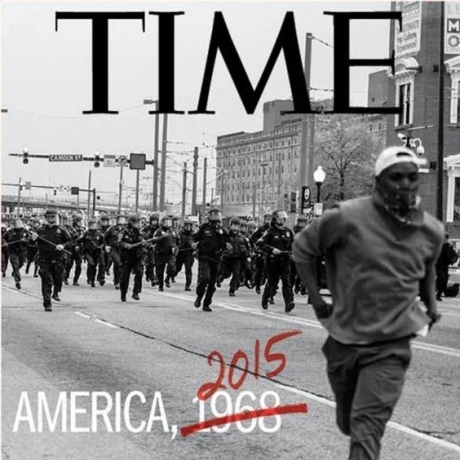 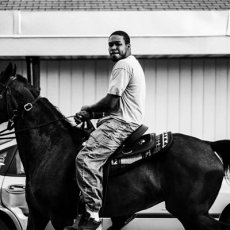 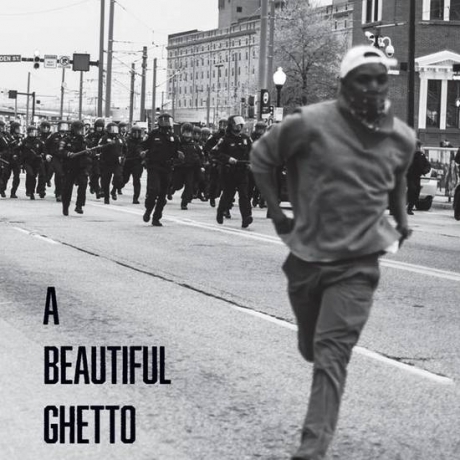 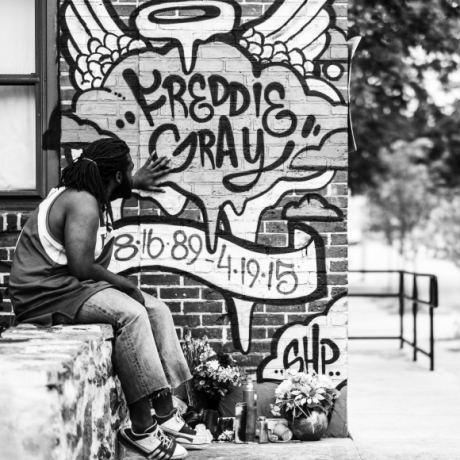 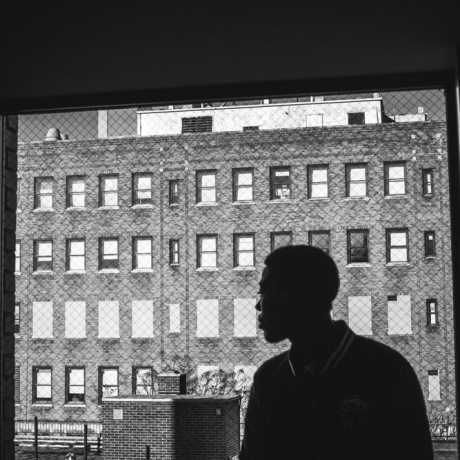 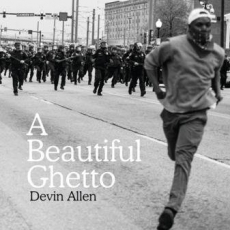 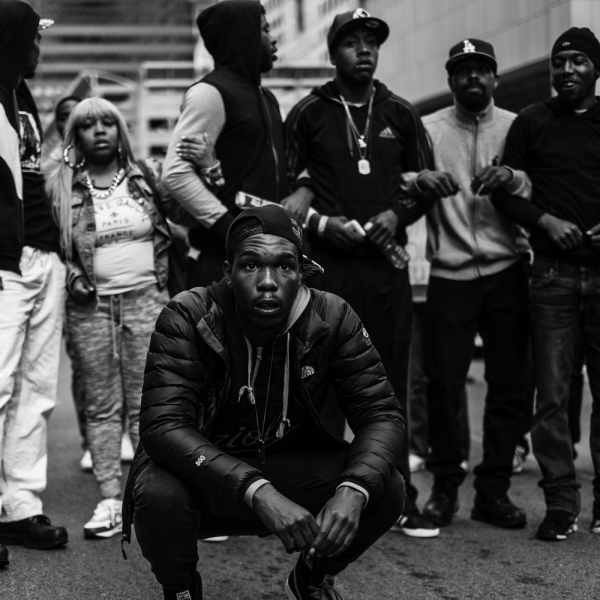 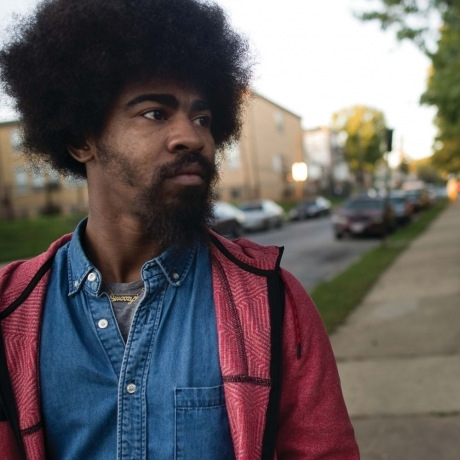 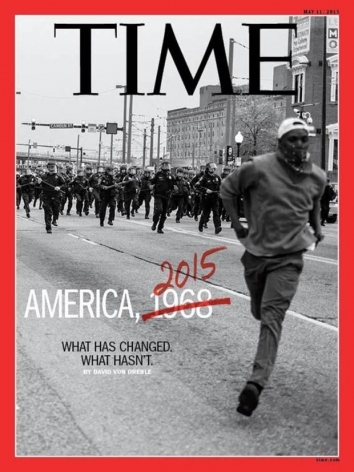 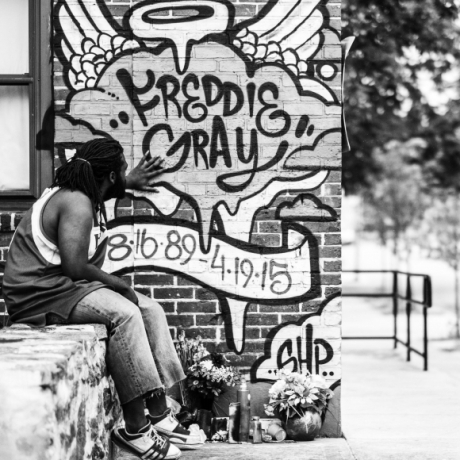 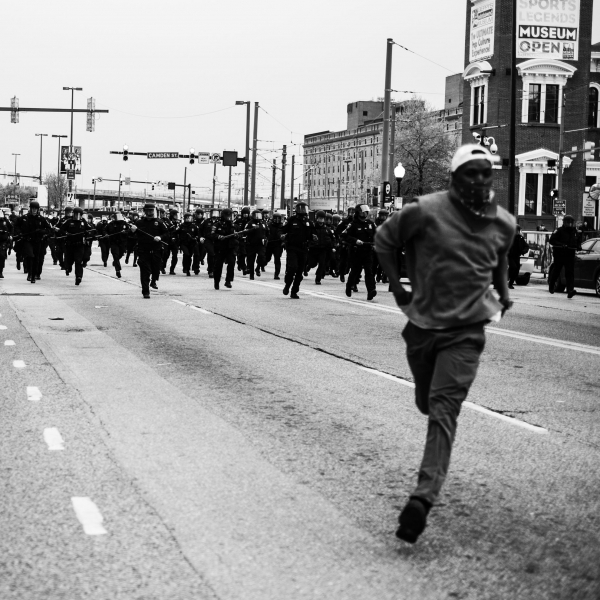 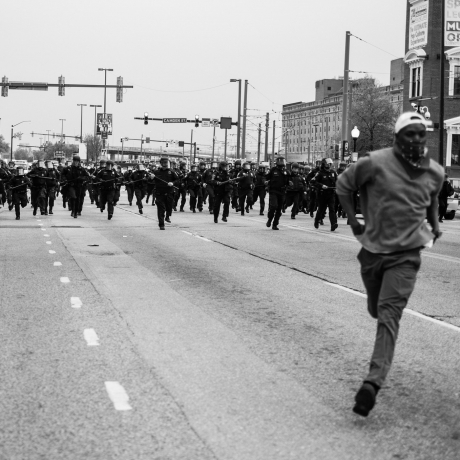 Photographer Devin Allen on capturing "A Beautiful Ghetto"
Who's the man behind 'Time' mag's Freddie Gray cover? 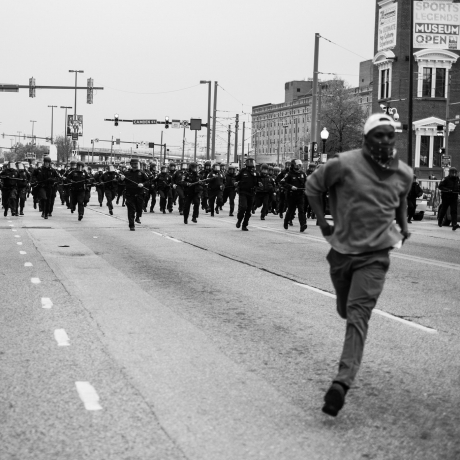 "All Cameras Are Good Cameras."